There are a lot of ways you can get started into yoga, as well as different reasons for getting into it. However, there’s no need to be intimidated by the sheer number of styles – you can switch from one to another easily depending on what you’re looking for. Hatha Yoga – Hatha yoga classes are ideal for beginners since they offer a classic approach to breathing exercises and give you an overview of a lot of the basic poses used in the more intense yoga styles. Restorative Yoga – If you’re looking to unwind and relax after a long day of work and before you go to bed, restorative yoga helps you sink deeper into relaxation and even cleanse your mind. Iyengar Yoga – This particular style is known for using props to help students align their poses more safely, and is great for people who happen to be recovering from injuries and need to exercise slowly. 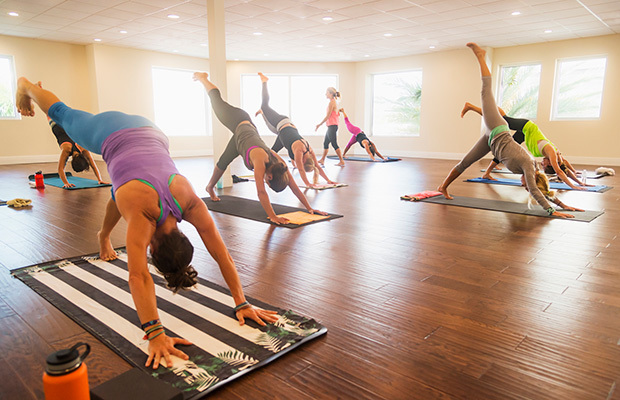 Vinyasa Yoga – If you love testing your physical limits, vinyasa (which roughly translates to “place in a particular way”) is a kind of high-intensity yoga where you do a sequence of poses that link your breath to each movement. Ashtanga Yoga – For this style, you will be doing a nonstop series of poses while practicing a certain breathing technique that focuses the mind and gives you better control of your breath. Power Yoga – Being one of the most athletic styles out there, power yoga builds upper body strength as well as both flexibility and balance. 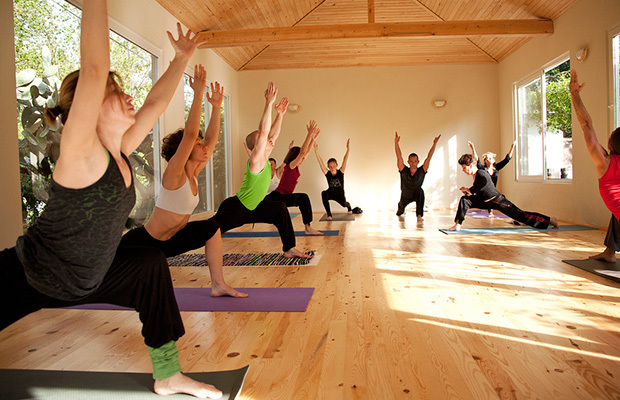 It also goes by different names, such as flow or vinyasa flow. Kundalini Yoga – For those looking for a more spiritual aspect of yoga, Kundalini is all about fast-moving postures and breath exercises complete with chanting, meditation, and even mantras. Aside from the different styles of yoga, you can also find different variations of the styles depending on the teacher you sign up to. And if you prefer to simply do these poses in the comfort of your own home, you can even look them up online – all you really need to get started are some comfortable clothes and an exercise mat, and you’re good to go!